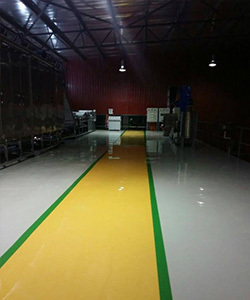 is an industrial flooring company with an unrivalled reputation for expertise and customer care. 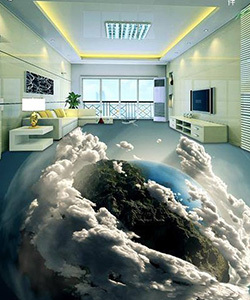 Our main office is located in Cheras, Selangor, Malaysia. 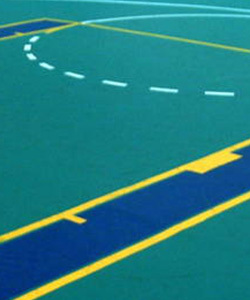 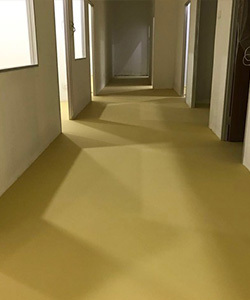 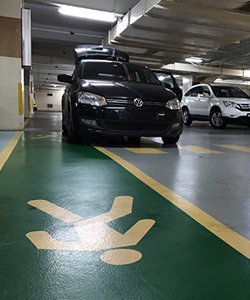 We are experts in epoxy flooring, polyurethane (PU) flooring, resin flooring, industrial screed flooring, acrylic sport flooring, and any other commercial floor type where an attractive, durable floor finish is required.